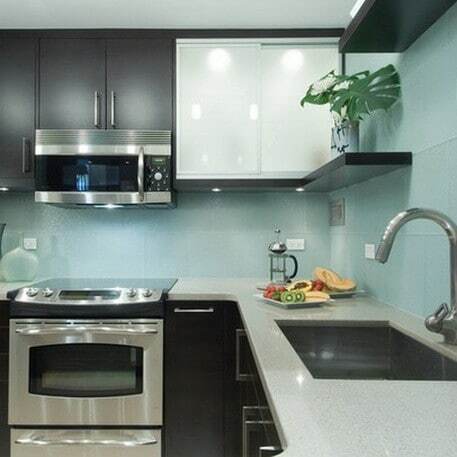 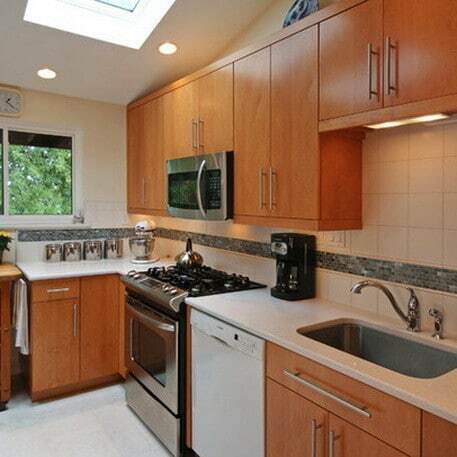 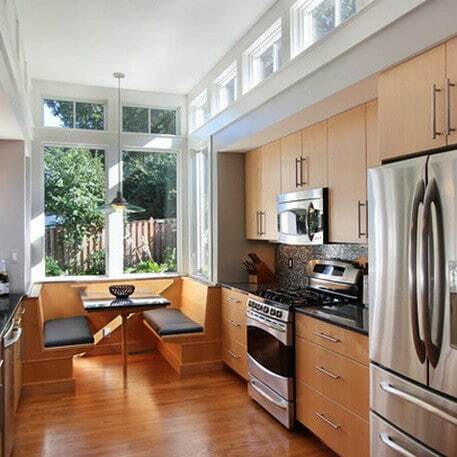 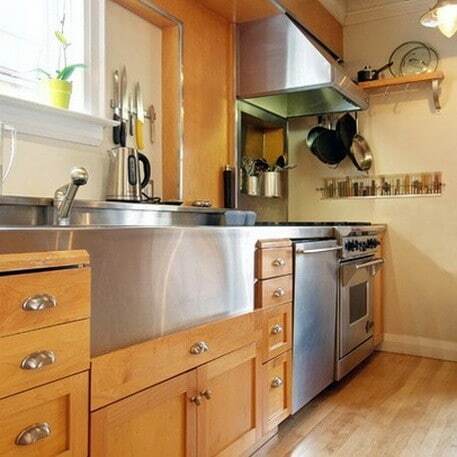 Have a small kitchen and need help finding the perfect design layout? 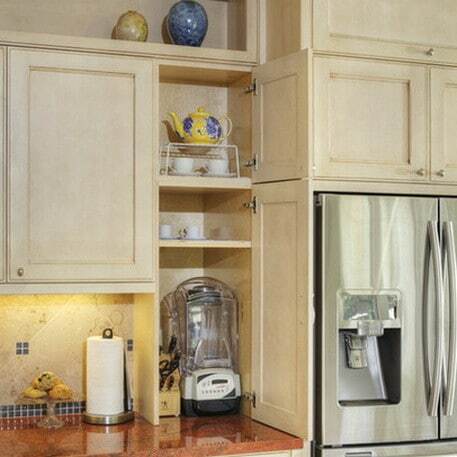 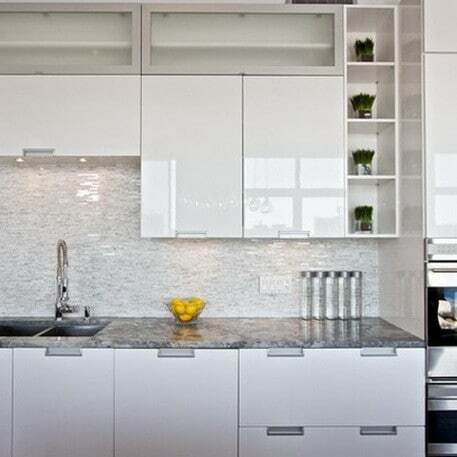 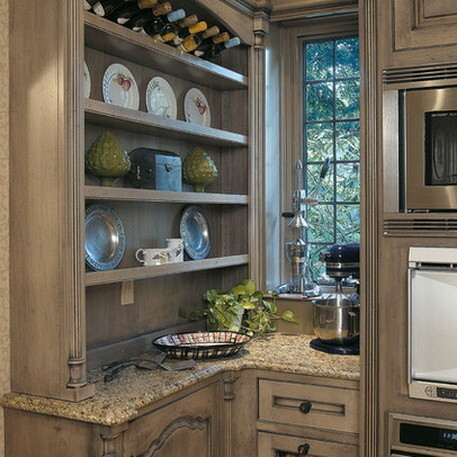 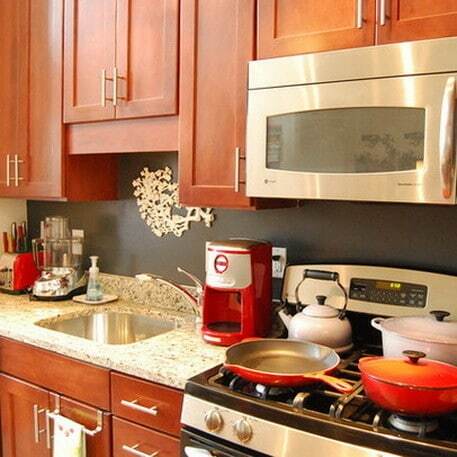 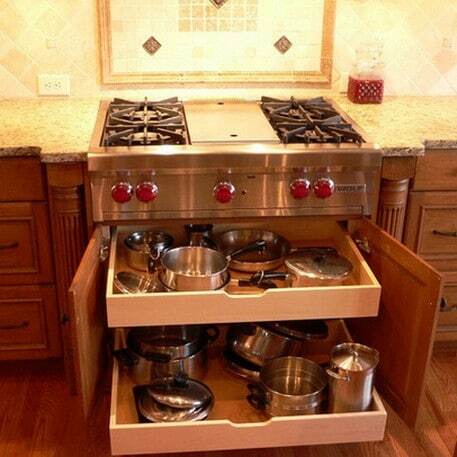 Kitchen configurations can be difficult when all you have to work with is a small space. 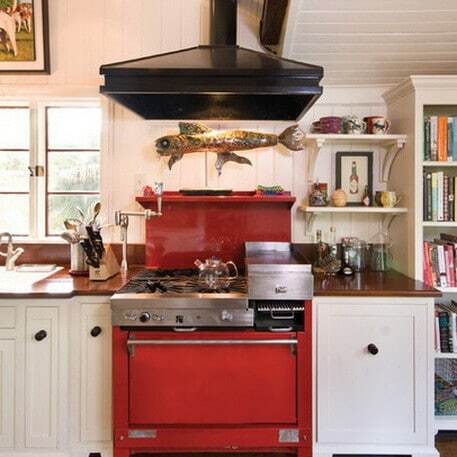 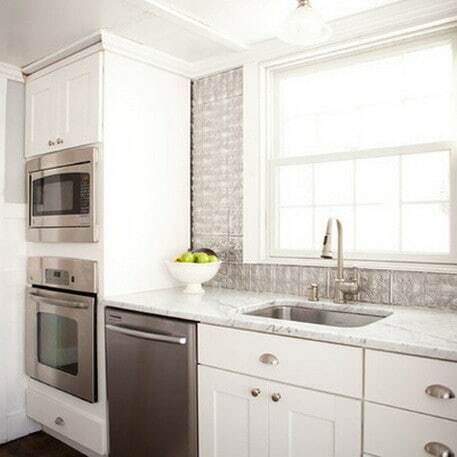 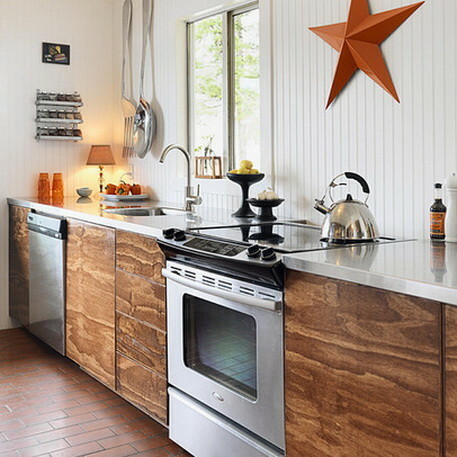 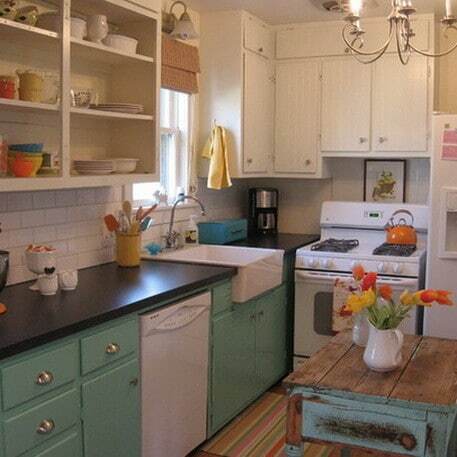 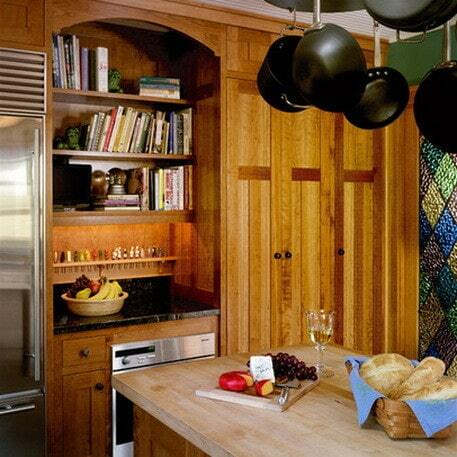 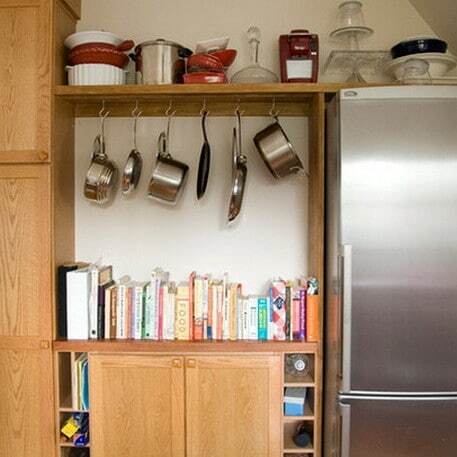 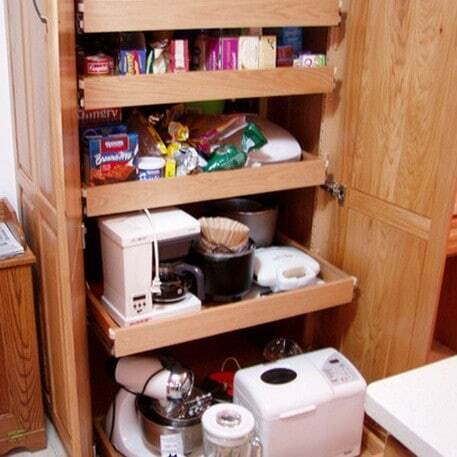 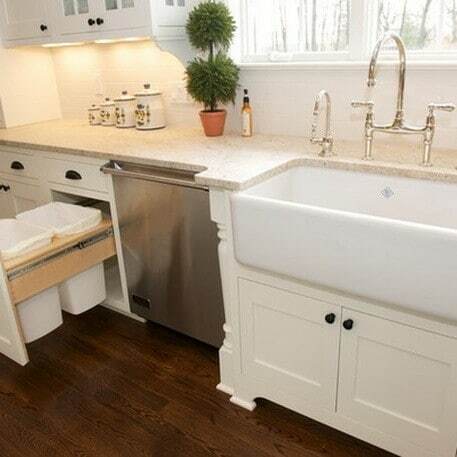 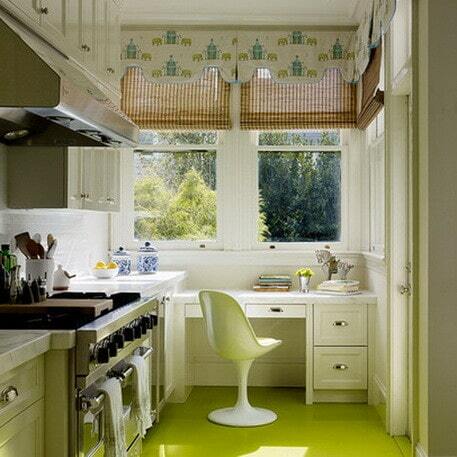 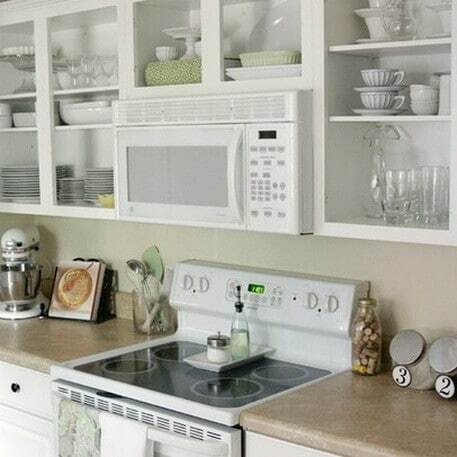 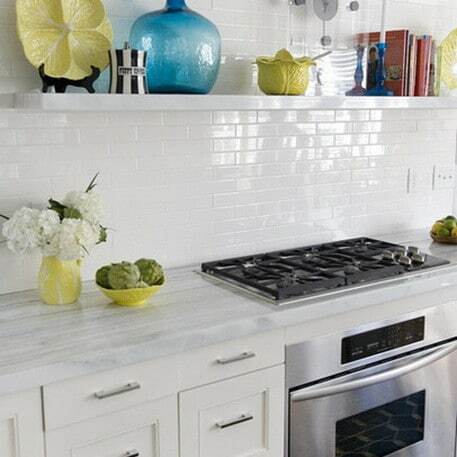 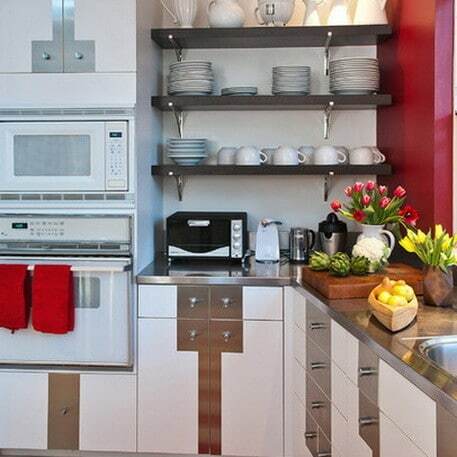 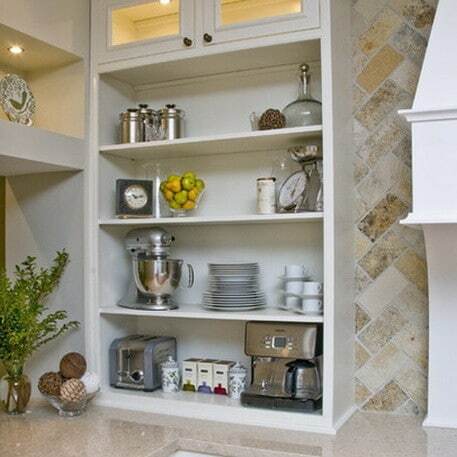 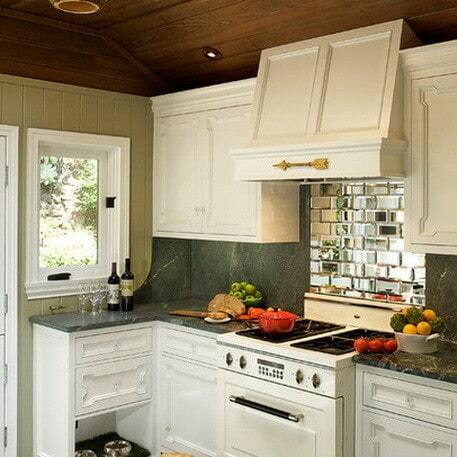 The key is to utilize the space you do have when remodeling a small kitchen. 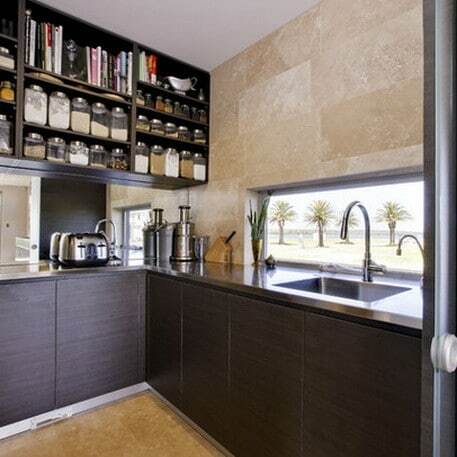 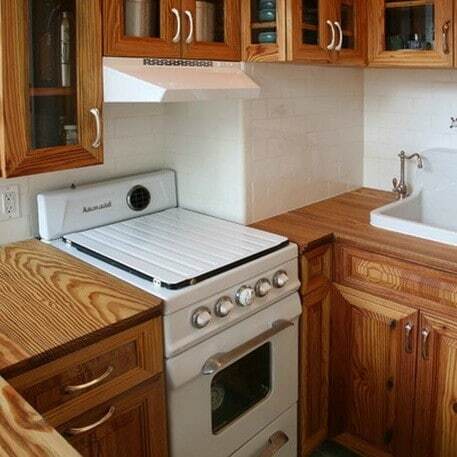 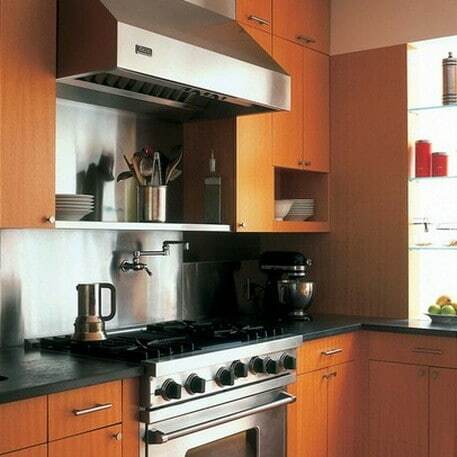 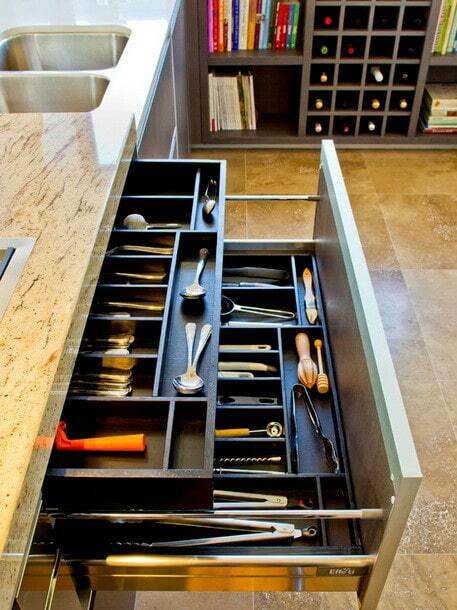 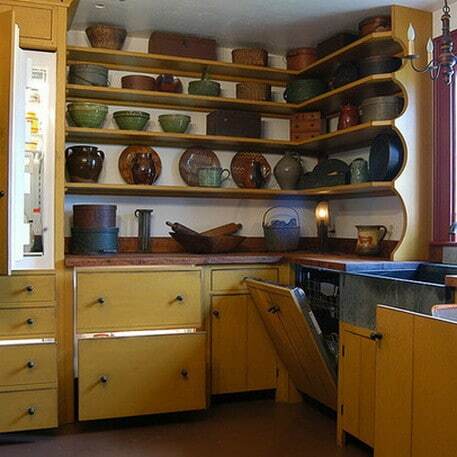 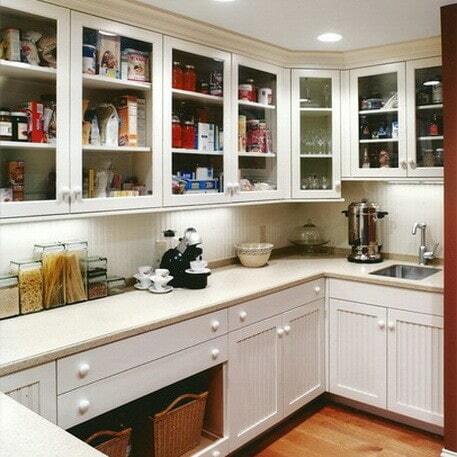 There are some great kitchen configuration tools online that can assist you with planning your layout. 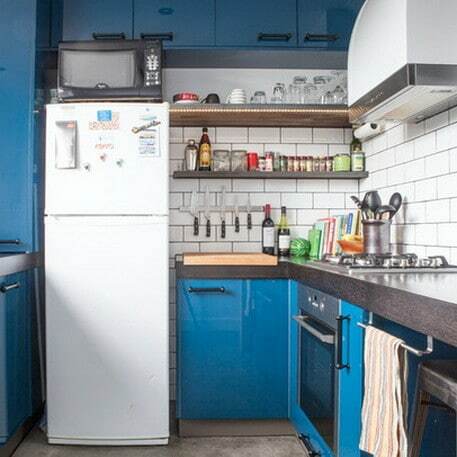 Having a small kitchen does not mean you are completely limited in what you can do. 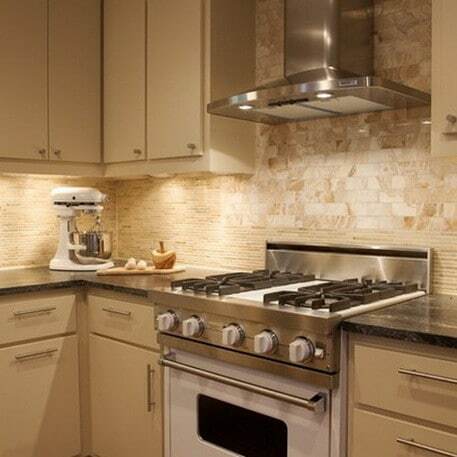 There is an endless amount of kitchen accessories and similar choices that can help you decide how to remodel your big or small kitchen. 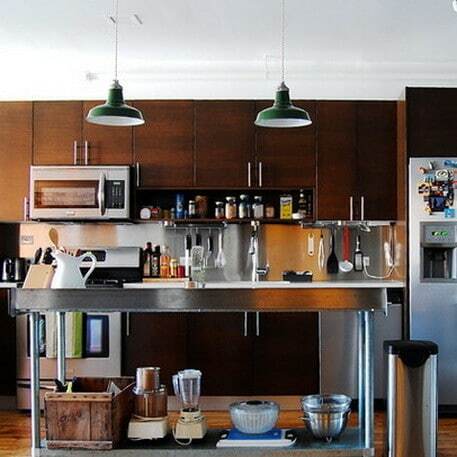 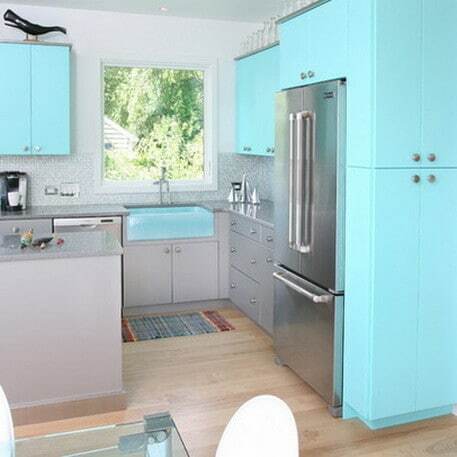 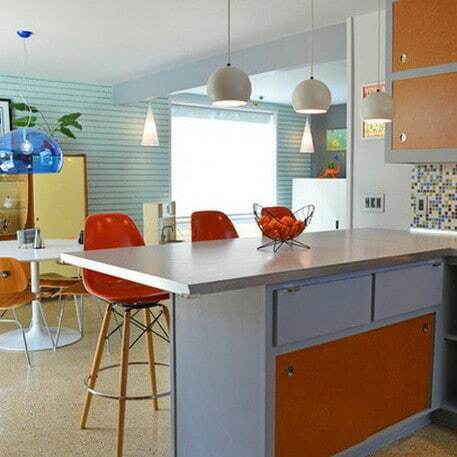 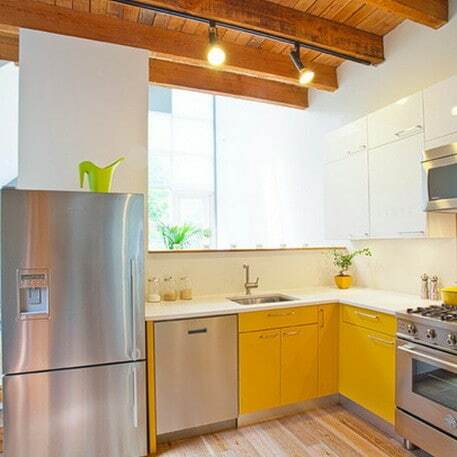 In these modern times we live in, there are many companies designing things to make a small kitchen seem like a larger kitchen in the sense and spirit of organization and efficiency. 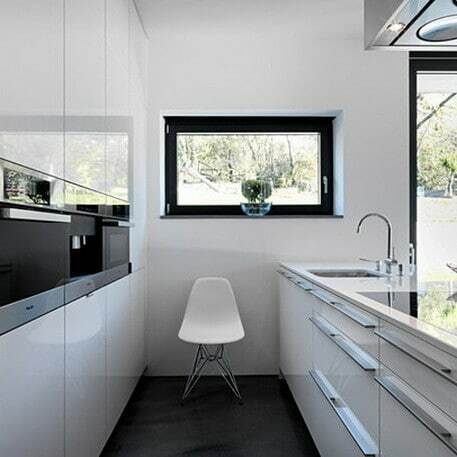 So check out below for some small compact kitchen design layouts and get that perfectly configured dream kitchen you have always wanted.